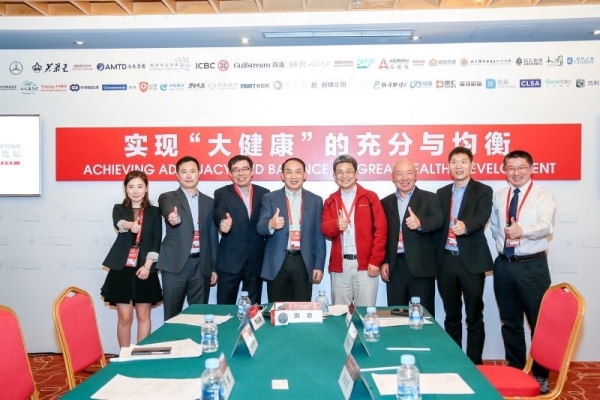 On February 28, 2018, Mr. Lin Yuming, Chairman of the Board of Directors of Harmonicare Medical, attended upon invitation the Annual Meeting of 2018 (18th) Yabuli China Entrepreneurs Forum, and also participated in discussions and gave a speech at the forum themed by “Big Health Forum: Achieve the Adequacy and Balanceof Great Health”. It is reported that the theme of this annual meeting is Entrepreneurship in the New Era -the Reform and Opening up over 40 Years. The organizer believes that entrepreneurship is essentially a kind of temperament and also a kind of spirit. The actual reason why ithas defined the feelings, gratitude and emotion of entrepreneurs as the main line of the 2018 annual meeting is to pay tribute to this era through a variety of commemorative activities. With the continuous deepening of medical reform, the gap between public hospitals and private hospitals is constantly being narrowed. “Driven by policies, private medical enterprises should focus on differentiated management, gradually enter the field of innovative services, and persist in providing specialized and excellent services, and thus it will be a strategy for great success in realizing the adequacy and balance of “big health”. 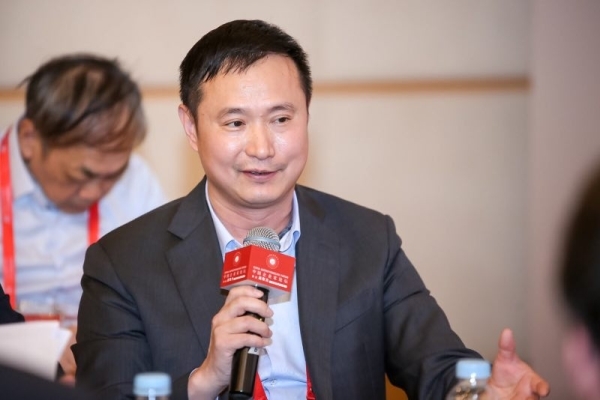 Creating the landscape of “big health” and fully enhancing the people’s health level is also the development goal that Harmonicare always adheres to,” Chairman LIN Yuming said. According to the data, the Annual Meeting of Yabuli China Entrepreneurs Forum has been successfully held for 18 sessions. During the past 18 years, Yabuli Forum brought together the great ideas of outstanding Chinese entrepreneurs. The topics and discussion focuses not only covered the major issues and challenges encountered in the development of Chinese enterprises, but also involved the forward-looking researches and judgments on the future development of enterprises. Other guests who participated in the discussion of the “Big Health Theme Forum” were Mr. WU Xiaobin, Greater China President of Pfizer, ZHANG Lianshan, Deputy General Manager of Jiangsu Heng Rui Medicine Co., Ltd., Mr. LIU Zhaonian, Vice Chairman of Board of Directors of JointownPharmaceutical Group, YUAN Quanhong, President of Shanghai Jianxin Equity Investment Management Co., Ltd., YU Gang, Chairman of New Peak Group, Mr. ZHANG Jun, CEO of Spring Rain Doctor, Ms. YUAN Mengxi, Founder of GeneTalks Limited as well as Mr. TIAN Yuan, host of this Forum and founder of Yabuli China Entrepreneurs Forum.